Brooklyn’s Boytoy released their second full length “Night Leaf” in late April. 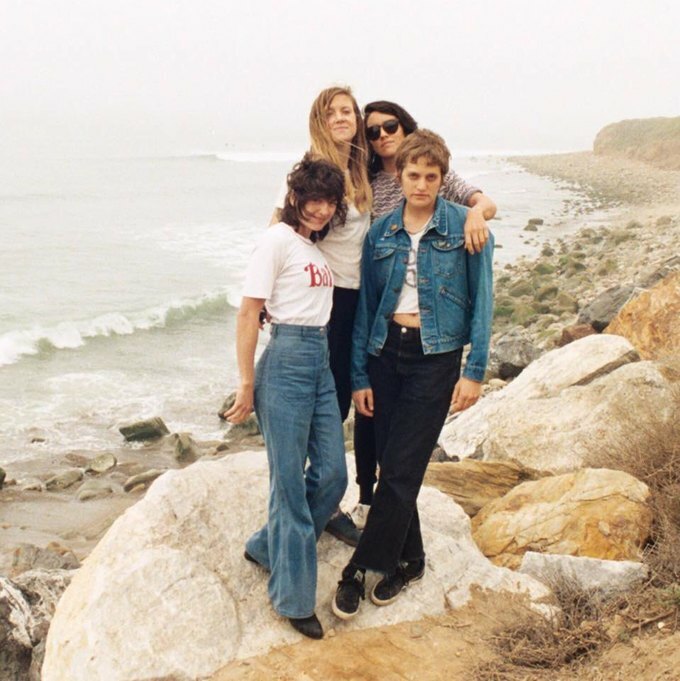 Thankfully, that’s just in time for local music fans to enjoy more of their sun soaked brand of 60s-inspired surf rock, complete with laid back guitar solos, warm vocal harmonies, and energized surf beat drumming. 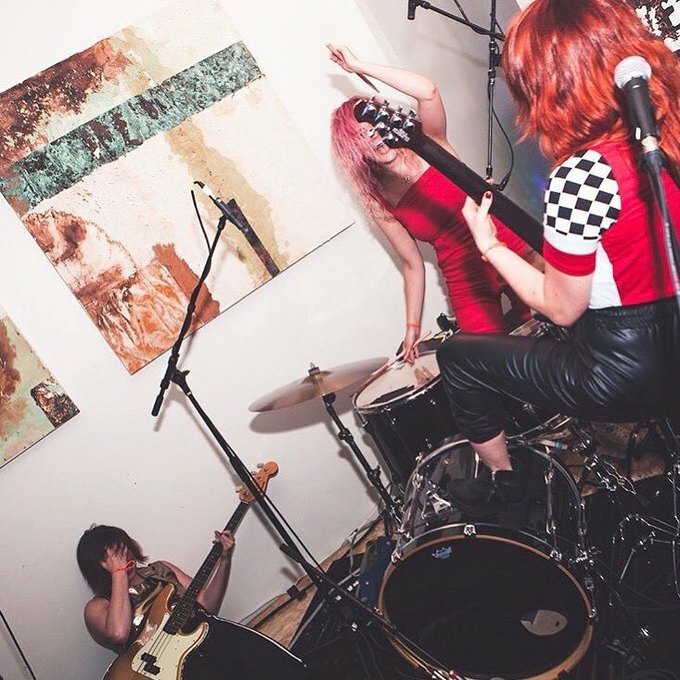 Over the course of the last decade, the band has developed a reputation for successfully melding influences of 90s grunge (think L7, Babes In Toyland) with 60s surf jams. However, their 2017 single “Putty” marked a step in the direction of the latter, and “Night Leaf” picks up right where the group left off. Recorded last year on a ranch in Topanga Canyon California, “Night Leaf” is decidedly influenced by its surroundings, as this collection of songs veers further from fuzzy guitars and loud vocals towards clean, trebly solos and laid back melodies. The group continues to display their knack for crafting catchy hooks, most evident on the album’s first track “It’s Alright,” and the lovely wanderlusting feels of “Juarez.” The band can even be heard lamenting the reality of an ever-gentrifying New York on “NY Rip Off,” which makes this listener wonder if the group’s evolving sound is emblematic of a yearning for the sunnier skies of the west coast. 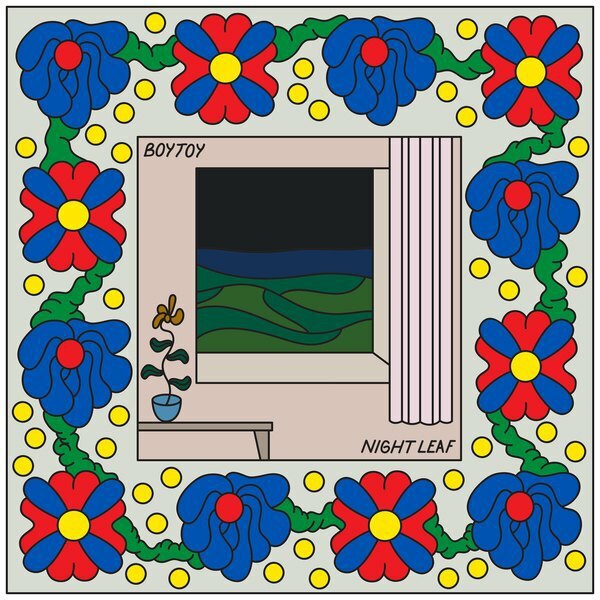 Overall, “Night Leaf” is an outstanding effort from a veteran group that continues to grow stronger and more cohesive as a songwriting unit with each and every release. You can purchase “Night Leaf” on vinyl, compact disc, or digital download through bandcamp. Wednesday June 27th at 8 p.m.
New Jersey’s Whiner are quickly making a name for themselves in New York City after a successful month-long residency at Sunnyvale in April. Their unique brand of goth influenced post-punk makes them a perfect fit for the Our Wicked Lady rooftop on a summer night. 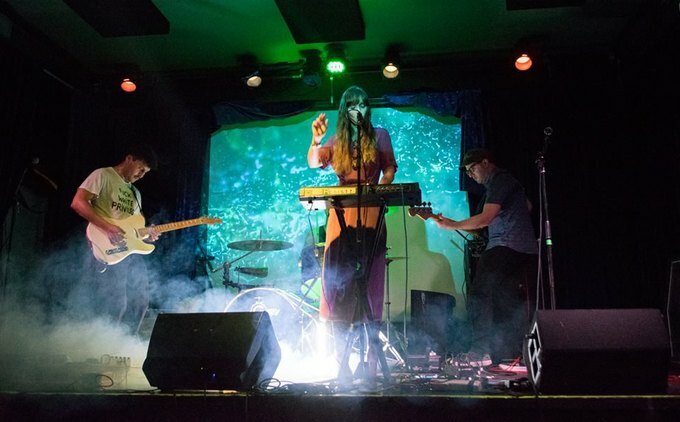 Local favorites New Myths continue to woo crowds all across the city with their wonderful atmospheric synth-pop, and Wednesday night will be no exception. 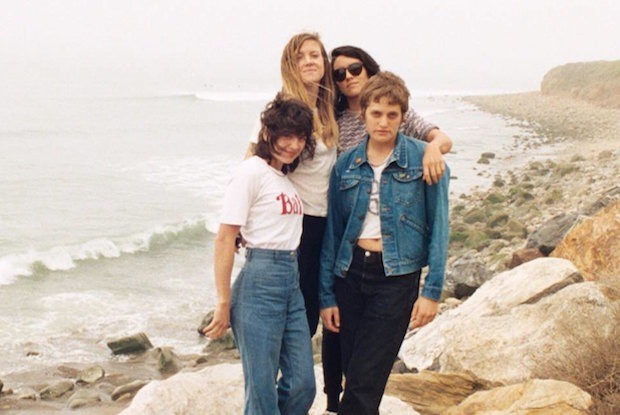 The raw garage punk of Cup will get the festivities started on what looks to be a great rooftop show. Thursday June 28th at 6 p.m. Although the forecast isn't ideal for Thursday, it may be worth braving the elements to catch this outstanding triple bill on the rooftop of Elsewhere. Headlining are TEEN, who are playing their first and only Brooklyn gig of the summer. Joining them is Miles Francis, who just released his debut EP “Swimmers,” which is a companion piece to an enchanting 25-minute short film. 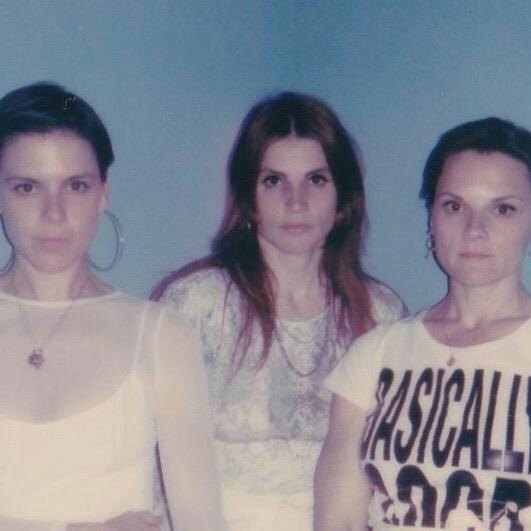 The dark, brooding art rock of Hnry Flwr rounds out this incredible lineup. The experimental art-pop trio, Operator Music Band, headlines an excellent Friday night lineup at the intimate DIY venue, The Glove. Also performing are Parrot Dream, who are set to release more of their infectious dream pop later this summer and Miserable Chillers, who hinted on Facebook that they have some surprises in store for this gig! The Baltimore based group June Pastel will be celebrating the release of their debut album, “Collages” on Friday night, so stop by the merch table and pick it up on vinyl. Saturday June 30th 8 p.m. Pop. 1280 are playing their first show of the summer and are set to play a batch of brand new songs. Sediment Club just released another stunning record of noise rock last month entitled “Stucco Thieves” and are sure to unleash these tracks in a chaotic manner. No-Wave NYC veterans God Is My Co-Pilot and punk outfit Decisions round out this eclectic bill.